Online Security – are you taking it seriously? You need to go out on a date NOW to ensure you retire comfortably! Where were you financially five years ago? Go ahead, visualise it now! If you feel like you’re not making headway you’re probably not alone. In the latest edition of Chardonnay Chat, Marjo and May talk about how to make long-lasting changes to secure your financial future. 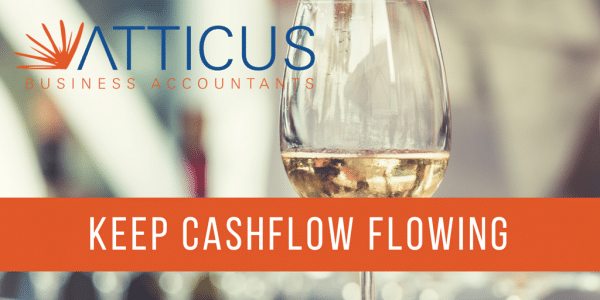 Cashflow is like oxygen to a business, but quite frankly almost no businesses monitor it correctly, and sure enough they eventually run out of air. Listen in as our leading business experts, May and Marjo crack the cashflow issues every business faces over a glass of chardonnay.